Yellow lines and double lanes are there for a reason but are always ignored by motorists, causing traffic and frustration. 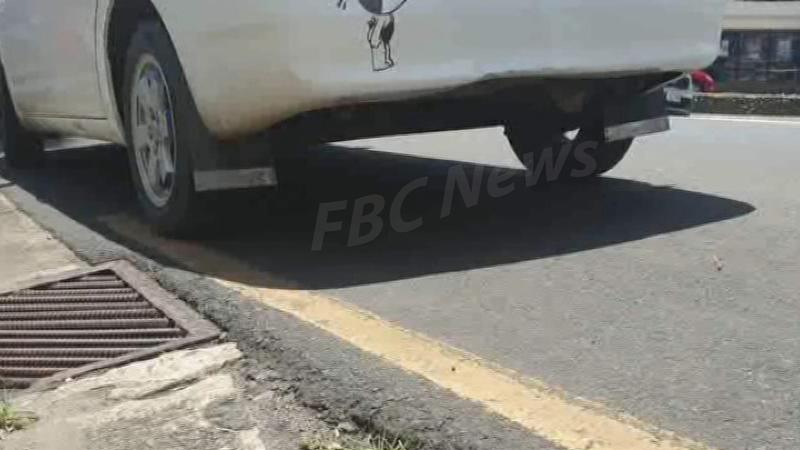 Fiji Roads Authority Chief Executive Jonathan Moore says parking on yellow lines and not following the road code creates traffic congestion on our roads during peak hours and causes risks to pedestrians. Moore says drivers must adhere to road signs displayed and not illegally park anywhere. Moore is advising motorists not to park cars illegally as fines can be imposed on them by LTA.